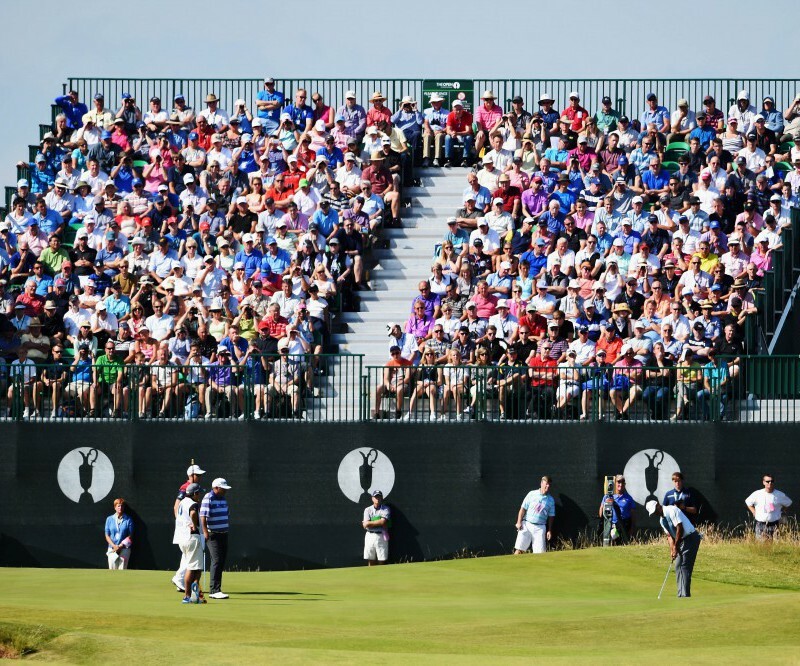 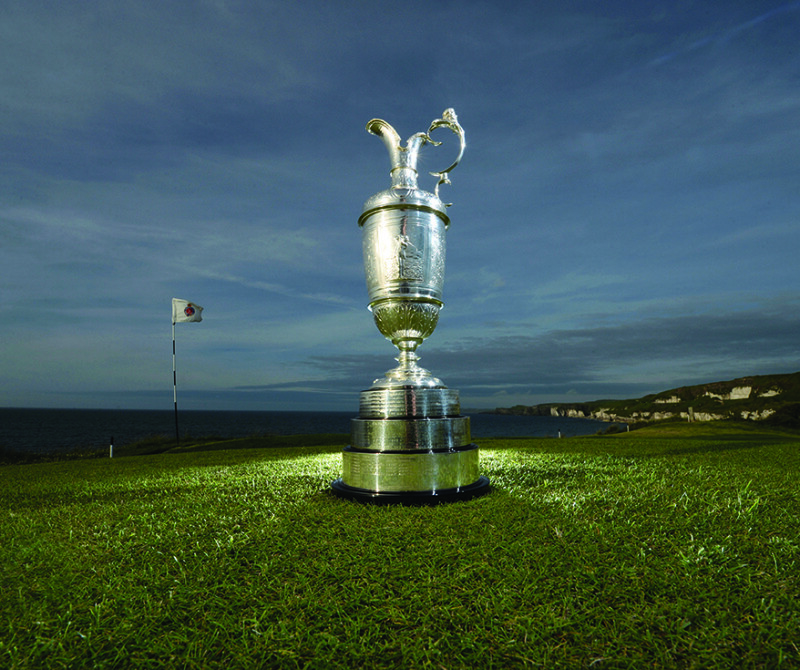 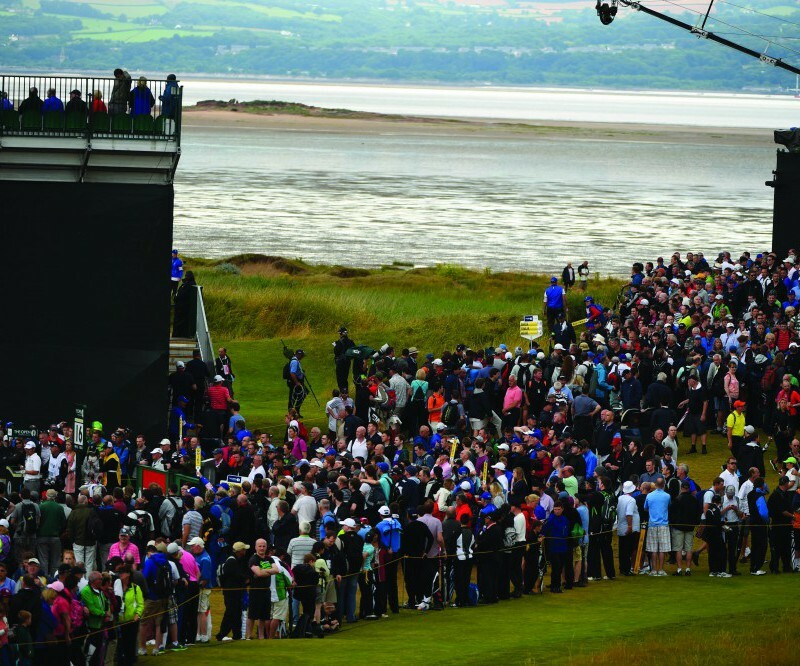 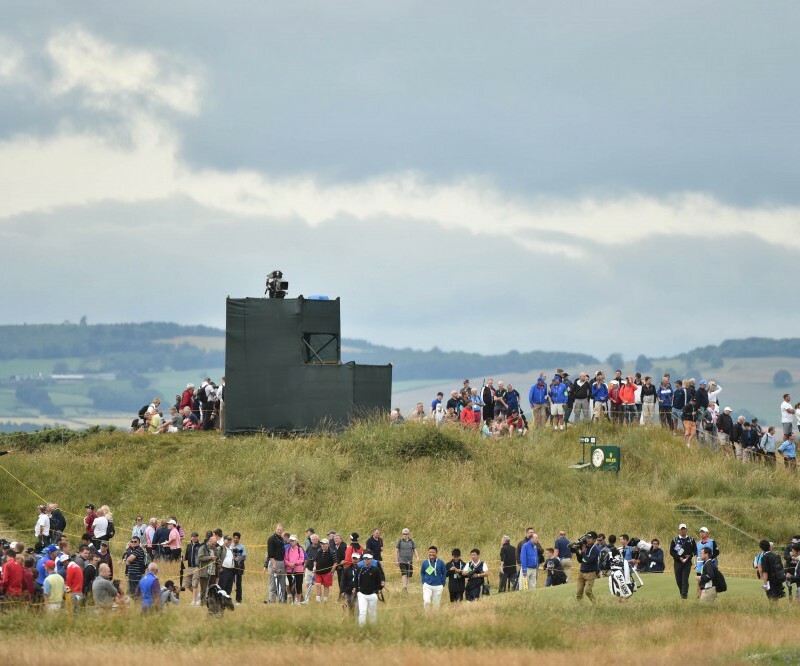 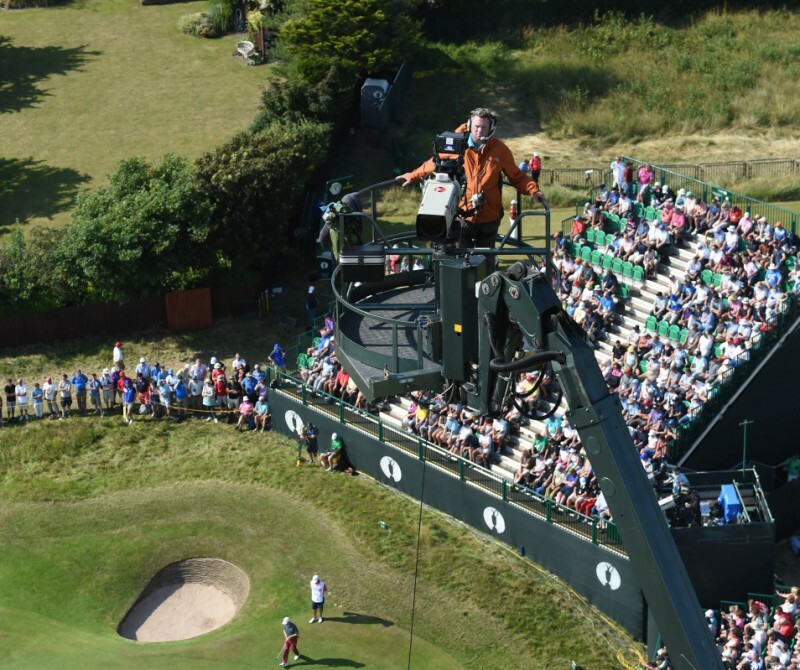 We were appointed to manage all planning related requirements to secure full permission for golf course and infrastructural changes to transform Royal Portrush in to a venue capable of hosting one of the four major global golf tournaments, the Open Championship. 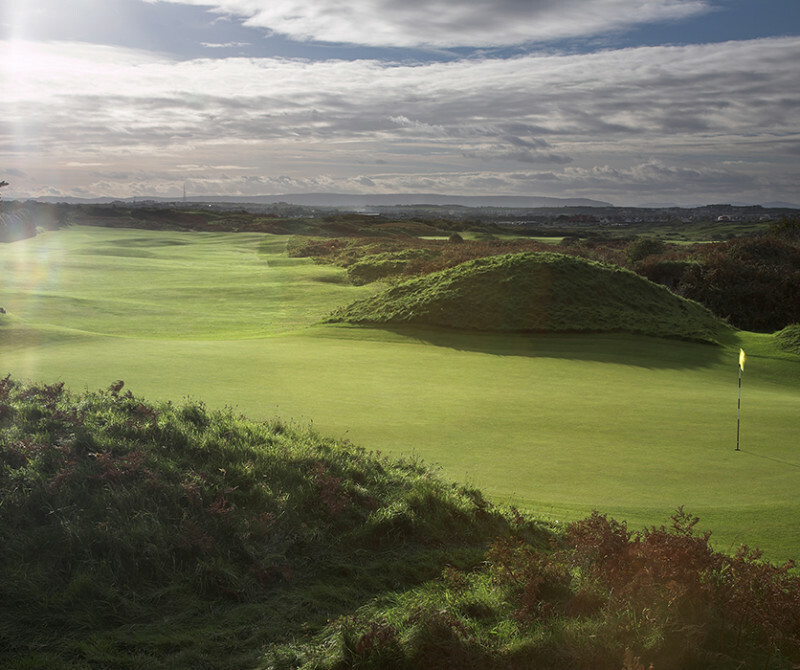 We engaged in extensive site reviews with NIEA and DoE Planning to secure planning permission promptly in March 2015. 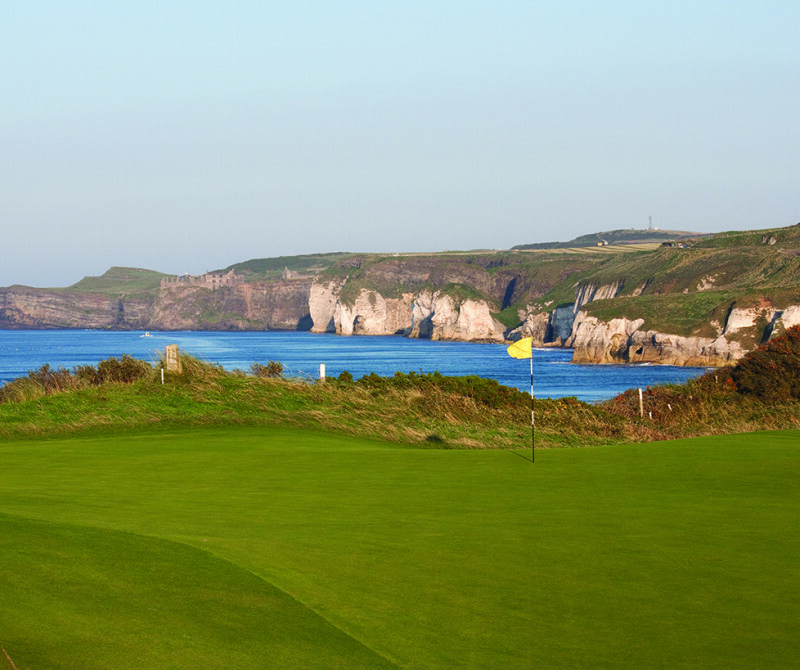 Construction work on both the Valley and Dunluce Links is advancing quickly with the Open date now confirmed at Royal Portrush in July 2019.